Chun Li is one of the six new playable characters from Street Fighter II since its inception. She became famous as the first playable female character in the Street Fighter series and fighting games in general. Thus she has become one of the most iconic woman video game characters of all time next to other female icons like Lara Croft and Samus Aran. 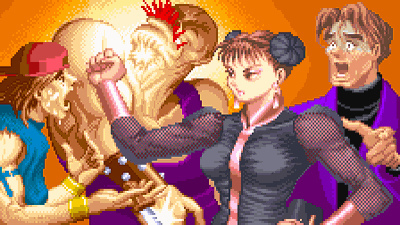 Chun Li entering as the initial “only female participant” in the World Warriors tournament was due to wanting revenge against its host; M. Bison. In perhaps one of the series most infamous stories; Bison killed Chun Li’s father after he was hot on their heels as a private investigator set to take Shadowloo down and bring him to justice. 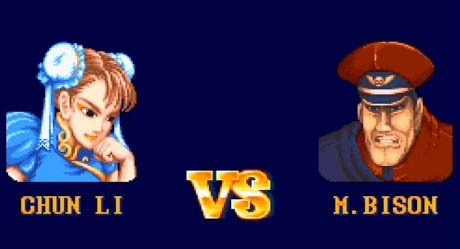 After Bison ruthlessly murdered him; Chun Li followed in her father’s footsteps and joined Interpol as a narcotics investigator. This was a perfect opportunity as the Shadowloo organization also dealt with illegal narcotics and substances; among other sinister crimes of course. She was not alone in hunting down Bison for revenge; as her long-time partner and friend Guile too was after Bison for the murder of his friend Charlie. Eventually Chun Li and Guile’s alliance helped take down Bison by the end of the tournament. Feeling she finally avenged her father’s death, she paid her respects at his grave in the game’s ending. She then discarded her fighting qienpo, undid her “ox tails” hair style, and would finally enjoy her life once again as a “single girl” fighting for justice. 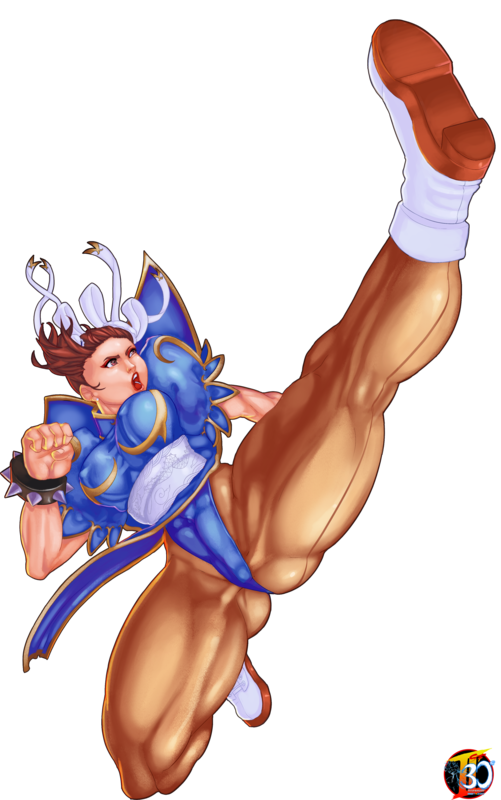 Chun Li’s swift and powerful kicks made them some of the most infamous in the Street Fighter series even to this day. Her lightning-fast “Hundred Rendering Kicks” and infamous upside-down “Spinning Bird Kick” would become her signature moves. In later versions of Street Fighter II, she would also utilize a fireball move called ‘Kikoken’ which was basically a slower moving Hadouken. Next to fellow fighters Ryu and Ken she has constantly made many more appearances throughout the series and in many of Capcom’s crossover fighting games. To say she made an impression when she first stepped into Street Fighter’s limelight is an understatement. Although she was not the first female character ever in a fighting game (that honor goes to Konami’s ‘Yier Kung Fu’); she was the first to be playable and make it popular. Other fighting game series followed her example and created female fighters of their own such as Kitana from Mortal Kombat and Morrigan from Darkstalkers. And some fighting game like Dead or Alive would highlight female fighters as their main attraction. When it comes down to it; all female fighters appearing in Street Fighter and other fighting games owe their success to Chun Li. Wolfgang Jon Lehmann is an American artist who took on the challenge of drawing Ryu in our Street fighter I tribute. Now he fittingly drew another one of the series’ most iconic characters in the form of Chun Li! Talk about drawing two of the most prominent characters in the series and making them come out amazing! Beside Street Fighter stuff he draws all kinds of fan art as well as original characters too. I recommend to have a look at his deviantART gallery, especially if you like the Jojo’s Bizarre Adventure Manga/Anime. Ailcross is another American artist who is a fighting game enthusiast! He is very skilled especially at drawing the female fighters; as his rendition of Chun Li will show you. Truly a knack for getting every detail, contour and line on the anatomy!